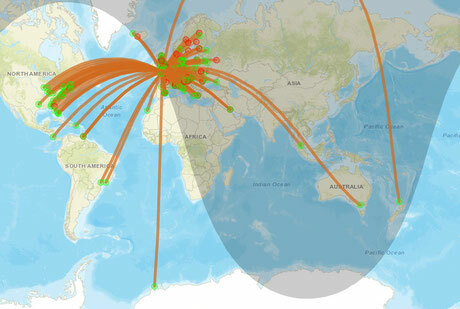 Using the WSJT-X application (which can be downloaded from here), an actual performance map for your radio and antenna system can be produced through the WSPR website. The system relies on other operators around the world to also be using the system. When they hear you, details of your contact are uploaded to a central WSPR database, likewise, when your system hears somebody else this is also uploaded. The result is a map of all various contacts that you have made over a set time. This is very useful for comparing different antenna systems and configurations. 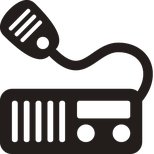 The WSJT-X application will send and receive on its own, so once it's set up and running, you can make a cup of tea and let your PC do all the work. Good stuff. 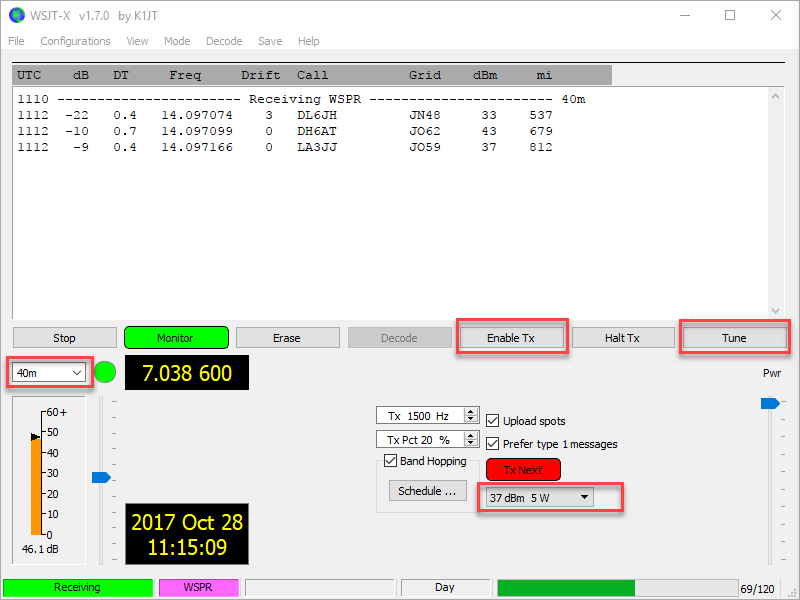 This page briefly covers how to use the WSJT-X application and WSPR website to test your antenna system. 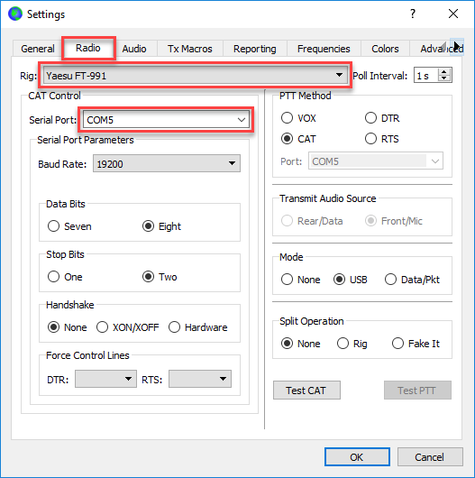 You'll need to get your PC and radio working together, data mode communication should already be working before you can use the WSJT-X application. Please follow one of the 'Setting up for data modes' tutorials also present on this website for help if this is needed. 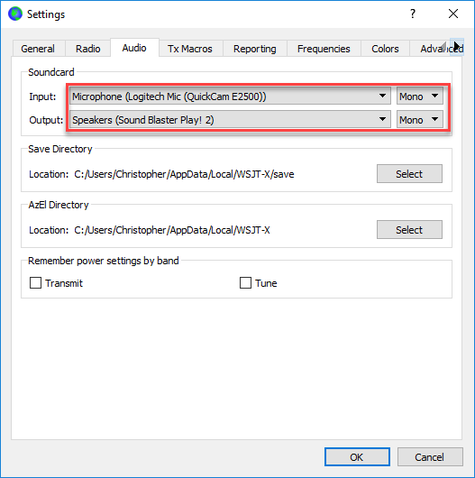 Once your sound card and PC interface are working correctly, then proceed to the next steps. Go to the WSJT website and download the latest version of the WSJT-X software: https://www.physics.princeton.edu/pulsar/K1JT/wsjtx.html. Navigate to the download hyperlinks on the page and download the WSJT-X package required for your operating system. 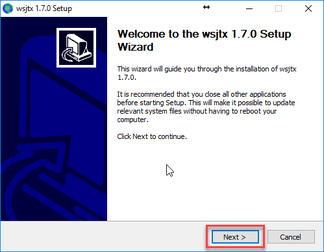 Install the WSJT-X application by clicking on the package and follow the on-screen instructions. When everything is configured, you're ready to start receiving some WSPR data. 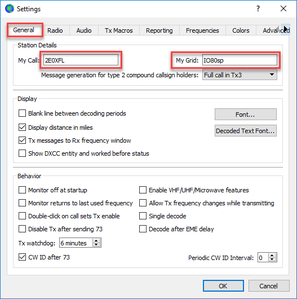 Select the required frequency band, check that the WSJT-X application has changed the radio frequency correctly. If the application is not able to control your radio, then there is a problem which needs to be fixed. Note: Ensure your radio is set to USB! Click 'Monitor', you should soon see call signs appear in the top of the screen as you receive WSPR data. The information will be uploaded to the WSPR database, more on this later. When you're happy everything is working correctly, click 'Enable Tx' and 'Tx Next'. Wait a few minutes, and the WSJT-X application should begin to transmit your callsign and other data. Great! Go to: http://wsprnet.org/drupal/. 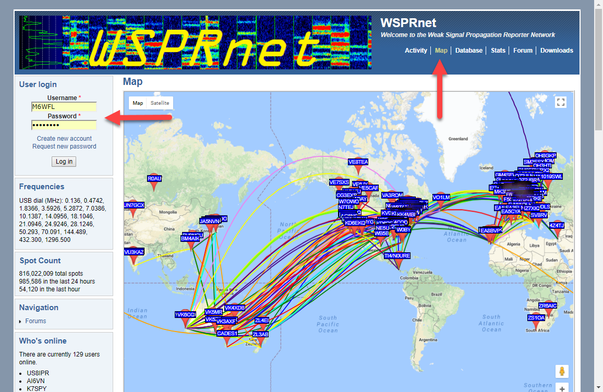 Create your WSPR account by clicking "Create a new account". Login to your account and select the Map screen. At the bottom of the page, you will find the filter menu. Select the band, enter your callsign and time period. When you click update you'll see the people that you have either heard or have heard you. If you click on a callsign flag, the map will show you if you were heard or hearing that station. Try leaving the WSPR-X system running for a while to get a full picture of the capability of your antenna system.